The Green Party of England and Wales has promised to "stand up to the politics of hatred and division" in the general election. Co-leader Caroline Lucas welcomed Theresa May's announcement that she will seek an 8 June poll. Ms Lucas, the party's only MP, said the Greens would present a "bold, positive vision for a different kind of Britain". MPs will vote on Wednesday on whether to agree the early vote. Ms Lucas, the Brighton Pavilion MP, said: "At this election we will stand for an economy that works for everyone, not just the privileged few; a Britain that's open to the world and the protection of our precious environment." 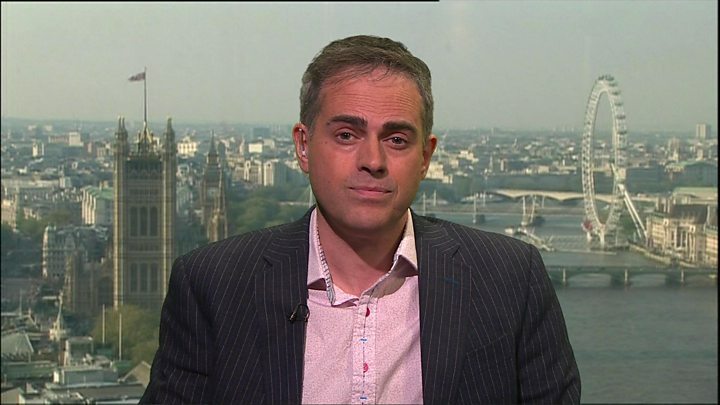 Speaking to the BBC her co-leader, Jonathan Bartley, identified Bristol West - where the Greens came second behind Labour in 2015 - as the sort of seat the party could target. He urged Labour to commit to supporting electoral reform, and said the Greens were willing to work with other parties to achieve their aims.